Sign up and receive Property Email Alerts of Vacant Land for sale in Nelsville, Nelspruit. This ideal piece of development land is close to the Orchards Shopping Centre with swift access to town though un-congested roads. A short drive to the amazing Matumi Golf Estate / Nelspruit Golf course for a round of golf. Walking distance to the Mosque and Valencia shopping centre. Schools in the area are the Lowveld Laerskool, Lowveld Primary School and St Peters. CTI College is a short driving distance away. Valencia High is just down the road. This vacant land is situated in Nelspruit the Capital of Mpumalanga. Nelindia is close to the Valencia shopping complex. It is a short drive away from the municipal swimming pool as well as the Village shopping complex. The spacious stand is ideal for a development. Or build the house of your dreams. Prised right it will not be around for long don't delay call today. 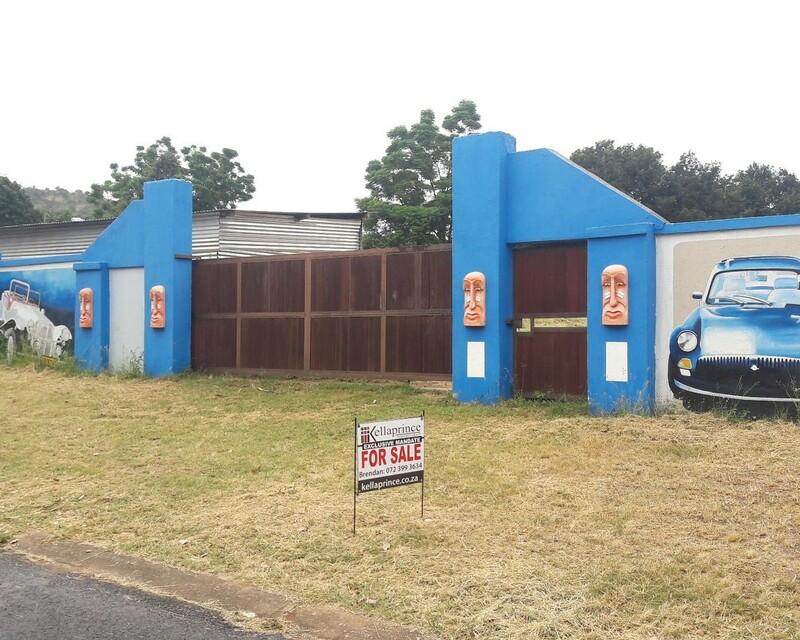 Sign-up and receive Property Email Alerts of Vacant Land for sale in Nelsville, Nelspruit.